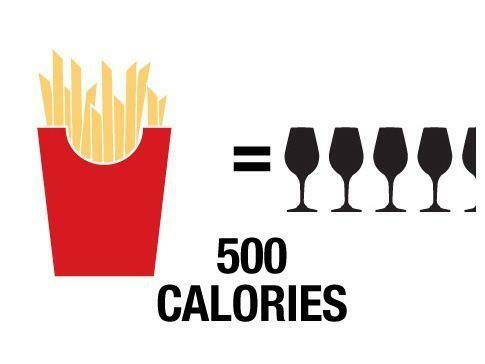 Susan Today: Wordless Wednesday - Will you have Wine or Fries? Oh Amen! How much do you love this? - Thanks Internet. I'll take the wine hands down any day!